It’s really tempting to leave the vacuum cleaner full of dust and to keep using it. However, the vacuum won’t work as efficiently and can potentially overheat. Don’t damage your vacuum cleaner, empty it regularly, this will also help keep the suction working to its best too. 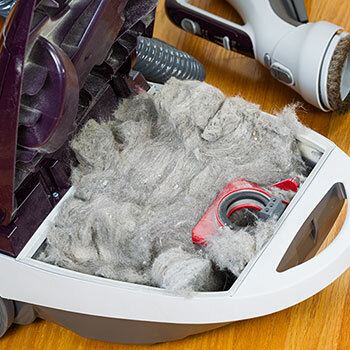 Depending on the make of your vacuum cleaner remember to change or wash your filters in the required time, as they become less effective if they aren’t maintained. As the microwave is so convenient to use, it can also be convenient not to clean up food and drink spills! However, if you don’t clean up spills when they happen, they can get burnt on to your turntable or microwave sides and potentially make your microwave smell too. 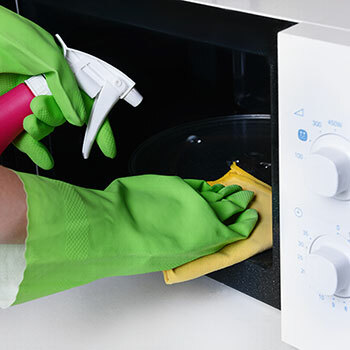 Cleaning any spills will also mean when you deep clean your microwave it’s less of an effort. Try and use a microwave plate cover too whenever you heat meals. This is a task that we tend to put off but one that is important to keep the freezer running to its full capacity. 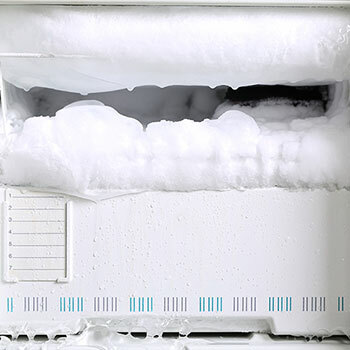 If you have a frost-free freezer this won’t be an issue however on a normal freezer the longer you leave accumulated frost, the less efficient it is, as it uses more energy costing you more. Defrost when you see the build-up of ice so it doesn’t become worse and take care not to damage surfaces when trying to scrape off ice. Use a plastic spatula and not a knife for scraping off ice deposits. You might think that the washing machine door seal gets clean anyway when you do your washing. However, this is not the case and this area of your machine also needs regular maintenance. This is particularly important as this area is frequently exposed to moisture and can also start to smell. 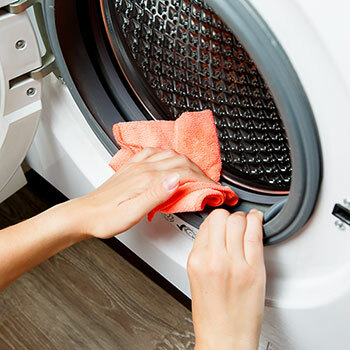 After every wash use a clean cloth to wipe moisture from the inside of the door and within the seal, this will help to stop mould growth and odours developing. When you have too many dishes and not enough space, fitting all the dishes in can become favourable to washing some by hand. By overloading the dishwasher, water and detergent can’t reach enough of the dishes to clean them properly. There is also the potential to damage dishes as they are too close and overlap with each other. Another issue can arise if you block the sprayer as it won’t be able to move freely and wash the dishes. Make sure that dishes are loaded in the racks the right way, e.g. cups and glasses top rack, plates bottom rack and they aren’t overlapping. Taking the time to look after your appliances will help to alleviate any potential future damage to them. 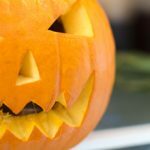 If you are looking for a way to clean around your home naturally, take a look at our Lemon cleaning hacks for use around the home blog.